A happy new year to you all,i'm looking forward to a productive year with more laughter than tears. I hope your year has been great so far. Here's something exciting for the ladies especially, Afua Osei has partnered with Wolfpack entertainment to organise a half day workshop for professional women, on how to look good and excel in your chosen career. RSVP via email or SMS/Whats App 0548724462. 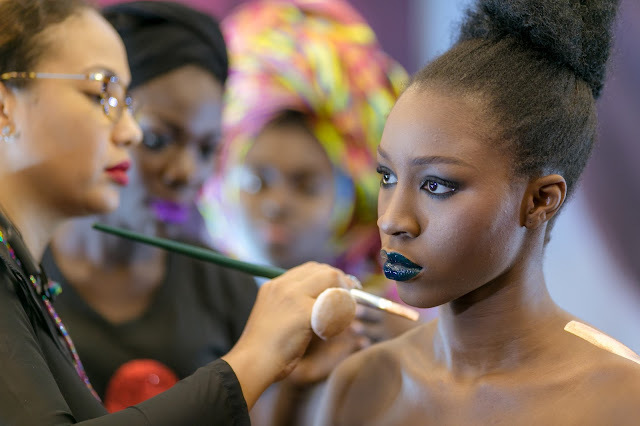 The event will feature companies such as Acumen Fund, Go Woman Magazine,Royal Court Hair,Twists $ Locs Natural Hair Salon, Soronko Solutions ,Sparkle and Shine and a host of others .